Anna Karenina chronicles the doomed love affair between Anna and the dashing Count Vronsky. 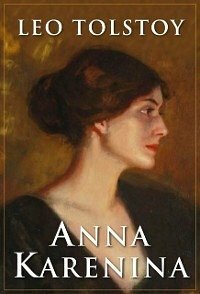 Married to a much older man, tragedy unfolds when Anna risks all in pursuit a more passionate and fulfilling life. Often described as one of the greatest novels ever written.Sayre Street Books offers the world's greatest literature in easy to navigate, beautifully designed digital editions.